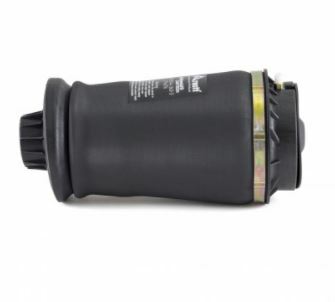 Most air suspension problems occur because one or more of a vehicle’s air springs have deteriorated because of age, driving conditions, dry rot, or damage caused by road debris. 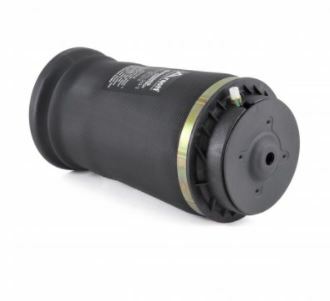 Many low-quality knockoffs as well as some stock air springs are built with thin rubber air bladders and seals along with weak crimping rings. Arnott Air Springs are specifically designed to eliminate these common problem areas so they last longer while providing an outstanding ride. Arnott Air Springs are engineered in the company’s 65,000 square foot Research and Development Center and then undergo extensive testing on Arnott-owned vehicles. 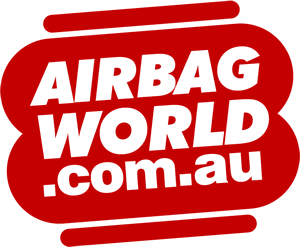 Arnott springs feature state-of-the art, multiply air bladders manufactured by industry-leading rubber companies such as ContiTech and Goodyear. Arnott springs are assembled, tested, and packaged in Arnott’s American and EU facilities using ISO-certified quality management principles. Arnott Air Springs last longer, are easier to install, and provide unparalleled ride comfort and durability. Several Arnott-designed air springs are so innovative they are Patented in the USA or are patent-pending. 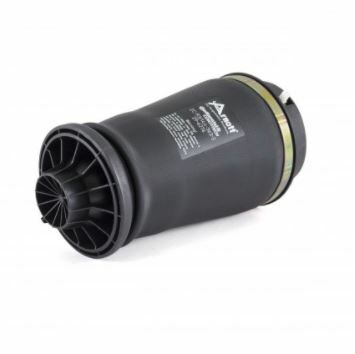 For example, to save installation time and costs, Arnott engineers developed air springs for the Mercedes-Benz W211 E-Class and W219 CLS-Class vehicles that do not require the removal of the vehicle’s sub-chassis to access the air spring reservoir. 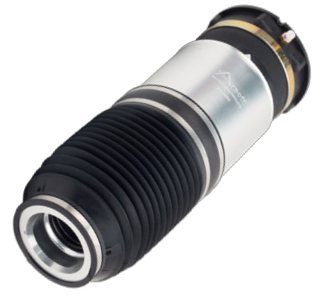 By optimizing the internal piston and bladder, Arnott Air Springs save jobbers more than 90% in installation time.